Home Rajni Kant Rajinikanth's 'Kaala' Controversy: Will The Movie Release In Karnataka? Rajinikanth's 'Kaala' Controversy: Will The Movie Release In Karnataka? 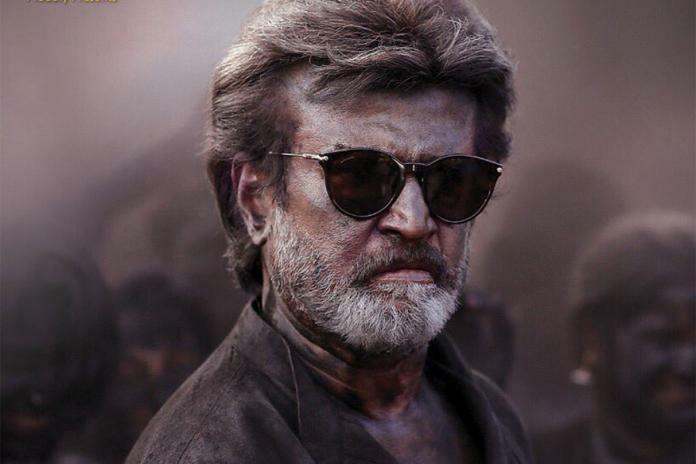 Attempts to stop Rajinikanth’s Kaala from releasing in Karnataka are seen by actor-activist Vishal Krishna, who heads Tamil film industry’s Tamil Nadu Films Producers’ Council (TFPC) as nothing but an attempt to gain visibility and publicity from certain sections.